Oil prices fell by more than 1 percent early on Friday, with U.S. crude futures dipping below $45 per barrel as news of a rise in U.S. production added to earlier reports that OPEC output was also on the rise, according to Reuters. Brent crude futures, the international benchmark for oil prices, were trading down 59 cents, or 1.2 percent, at $47.52 per barrel by 0226 GMT (3.26 a.m. ET), Reuters said. Read alsoReuters: Oil rises on U.S. crude stock draw, but prices remain weakU.S. 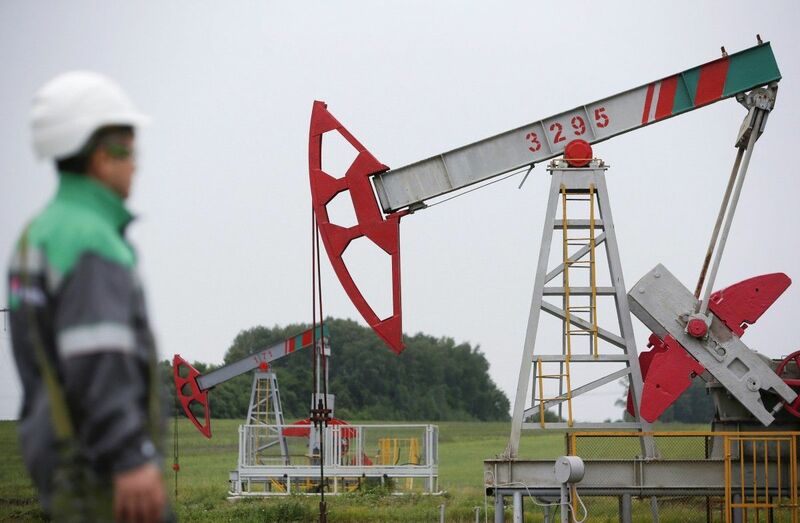 crude inventories fell by 6.3 million barrels in the week to June 30, to 502.9 million barrels, according to the U.S. Energy Information Administration (EIA). Gasoline stocks fell by 3.7 million barrels, to 237.3 million barrels. The rising U.S. output comes as supplies from the Organisation of the Petroleum Exporting Countries (OPEC) rose for a second month in a row in June, according to Thomson Reuters Oil Research, despite its pledge to hold back production between January this year and March 2018.